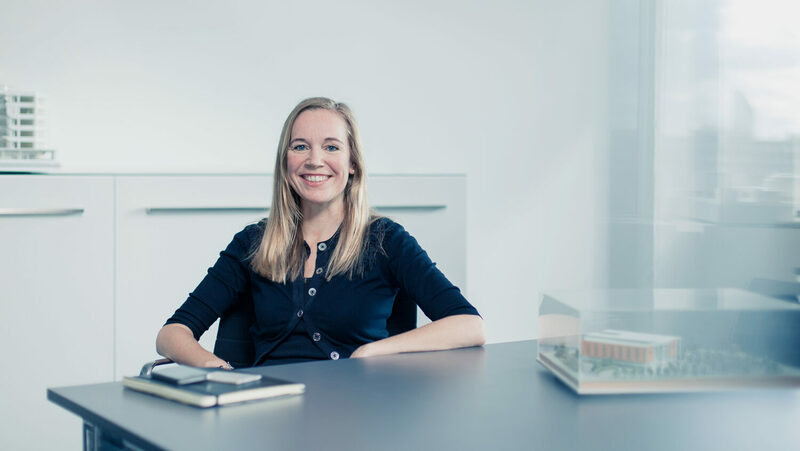 Tiffany is a Director with over 15 years’ experience on a wide-variety of hotel projects including new build, conversions, refurbishment and restoration work. Tiffany graduated from the University of Liverpool in 1995, before going on to work for architectural practices in Sydney and London, and subsequently joined EPR Architects in 1999. Since qualifying as an Architect (RIBA) in 2005, Tiffany has been responsible for the delivery of a number of high profile projects including most recently the multi award-winning Ace Hotel in Shoreditch, an extensive refurbishment and remodelling of an existing hotel to reflect the Ace Hotel brand. Other hotel projects include 27 Poultry, Hotel Russell, Waldorf Hotel, Marriott Hotel Leicester and Belgraves Hotel. Tiffany has a particular interest in hotel design and function having worked collaboratively with a number of different interior designers and operators to develop successful schemes for a variety of hotel types including budget, boutique and luxury brands.